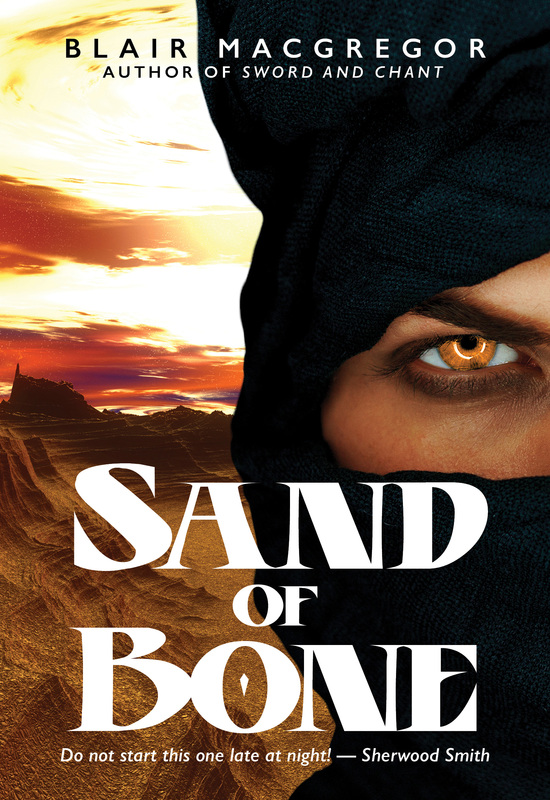 SAND OF BONE Cover Reveal! I love the colors, the images, the grab it makes for your attention. I love it so much, Ego-Blair decided she wanted a poster of it to go on her wall. And when can that attention be turned into reading excitement? In less than three weeks. Newsletter subscribers get first dibs! Cover design by The Cabil Creative Services.